Fortunately, relief is possible. 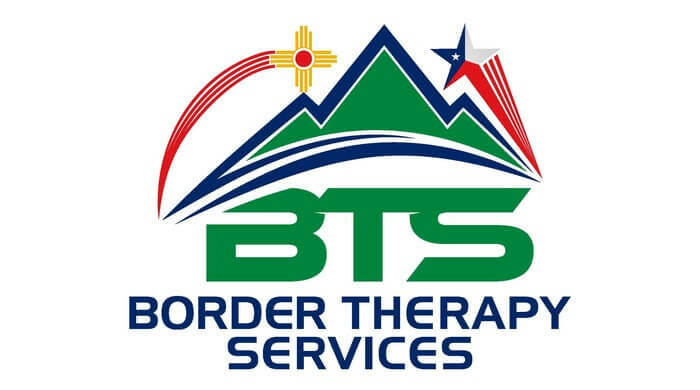 By working with a trained Border PT physical therapist, you can experience immediate pain relief from stress-related headaches and other ailments that may be contributing to your suffering. In this guide, we’ll outline the different types of headaches and the causes for them, and explain how physical therapy can help. Persistent and life-altering headaches may not go away without physical therapy. To experience long-lasting pain relief and improve your quality of life, contact one of our El Paso, TX Horizon City, TX or Las Cruces, NM offices today.